Tree house, storage shed, canoe and watering pump all convey. MLS#2248032. 3081. Minutes away from I-40, The Streets at Southpoint, and all the conveniences of your heart's desire! MLS#2247912. 3081. Close to community pool and playground. MLS#2248103. 4821. The large master bedroom, complete with a large en-suite and walk-in closet, is the ultimate private oasis. MLS#2247526. 3389. Less than a mile to great restaurants! MLS#2247828. 318. Hope Valley Farms - Duke and UNC are just minutes away! 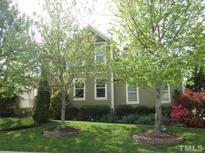 MLS#2241280. 5009. Newer heat pump, windows, hot water heater. MLS#2247858. 2506. 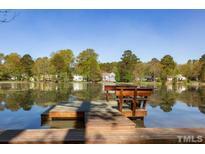 Duke Forest, Duke University, Eno River State Park, I85, Downtown Durham - all convenient! MLS#2247316. 4870. Grove Park - Impressive balustrade and windows in foyer entry. Refinished deck & pvt yard. MLS#2245624. 1359. Parkwood - Endless possibilities abound with the partially finished space above garage. Wow! MLS#2248086. 2506. 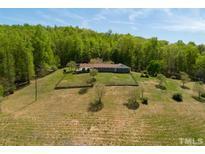 Hope Valley Farms - Close to American Tobacco Trail, Southpoint Mall, Downtown Durham, Duke, UNC, RTP, and RDU! Welcome Home! MLS#2248062. 1720. Woodcrest - Book your showing now before it gone, gone, gone! MLS#2248048. 4852. Foxwood Manor - Upgraded features include fresh interior paint and new carpet .in select rooms. MLS#2247954. 4823. Backyard storage shed and play set included! Come see! MLS#2247806. 4542. 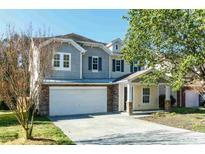 Hickory Ridge - Upstairs boasts VAULTED CEILINGS, spacious master bath and great flow. Rare! 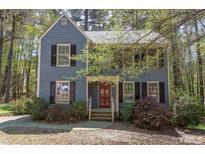 MLS#2248039. 4662. Sold As Is. Tons of potential! MLS#2247935. 81. No HOA dues. Move in & enjoy! 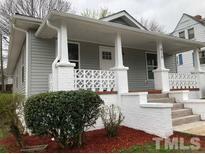 MLS#2248100. 1502. Huckleberry Heights - Refrigerator, freezer, microwave, W&D convey. MLS#2247809. 81. Large backyard, deck and patio for all your entertaining. 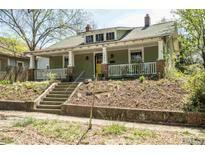 MLS#2247923. 257. Updates include freshly painted outside including deck, smart thermostat, blown-in attic insulation and sealed crawl space. 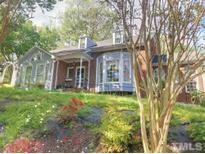 MLS#2246180. 297. Multiple offers: deadline Sunday 4.14.19 2pm MLS#2247939. 398. Great Open layout makes this little home a true GEM! MLS#2247957. 3081. Please submit highest & best offer by April 14, at 5pm. 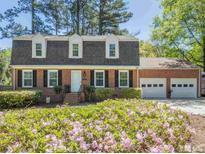 MLS#2247371. 4310. Tenants need 24 hr notice before showing MLS#2248010. 350.